Brian Brennan is a founding feature writer with Facts and Opinions and a contributor to Arts dispatches and the Loose Leaf column. He is the author of the profile of Calgary Mayor Naheed Nenshi in the journal’s inaugural issue. 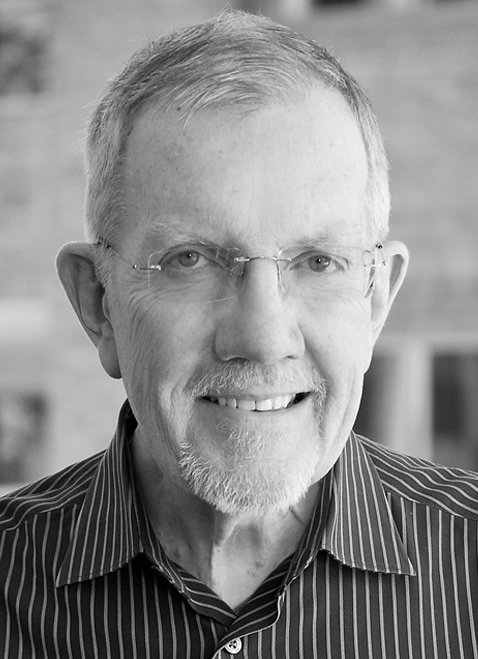 Brennan is an award-winning Irish journalist and author who has lived and worked in Canada since 1966. Trained at University College Dublin, Vancouver’s Langara College, the Poynter Institute in St. Petersburg, Florida, and the National Critics Institute in Waterford, Connecticut, he spent 25 years as a staff writer and columnist at the Calgary Herald, writing on such topics as politics, medicine, theatre and social history. Since leaving the Herald in 1999, he has freelanced for magazines and newspapers across North America, including The New York Times and The Globe and Mail. Among his awards are the inaugural Dave Greber Freelance Writers Award, the Hollobon Award for medical reporting and two Western Magazine Awards. His 10 published titles include several about the social history of Canada. His latest is an autobiography, Leaving Dublin: Writing My Way from Ireland to Canada. In his Arts column, Brian Brennan recalls conversations he had with celebrities during his 15 years as a newspaper entertainment reporter. In many instances, he reports on things they said that weren’t included in the original articles. The pending sale of a cattle ranch in the foothills of the Canadian Rockies has drawn renewed media attention to the two eccentric brothers who once owned the rangeland property. Although they saw the ranch appreciate in value to an estimated $6 million during the 60 years they lived and worked on it, Maurice and Harrold King always gave the outward impression they were barely keeping the wolf from the door. They were squabbling bachelors who disagreed about almost everything yet couldn’t live without one another. Their home was a modest homesteader’s shack on a ranch that eventually spread to more than 5,000 acres.